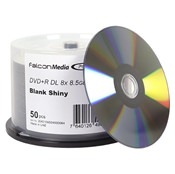 Dual layer DVD discs offer an extended runtime for video projects that run longer than the standard disc will allow. 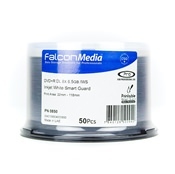 It also increases storage capacity which is great for data backups! With 8.5GB of space, there’s plenty of room for your high capacity projects. 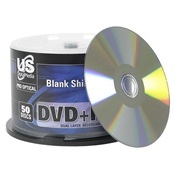 Shop our selection of Dual Layer DVDs to find the disc that’s right for your needs. Choose from a variety of printable surfaces.